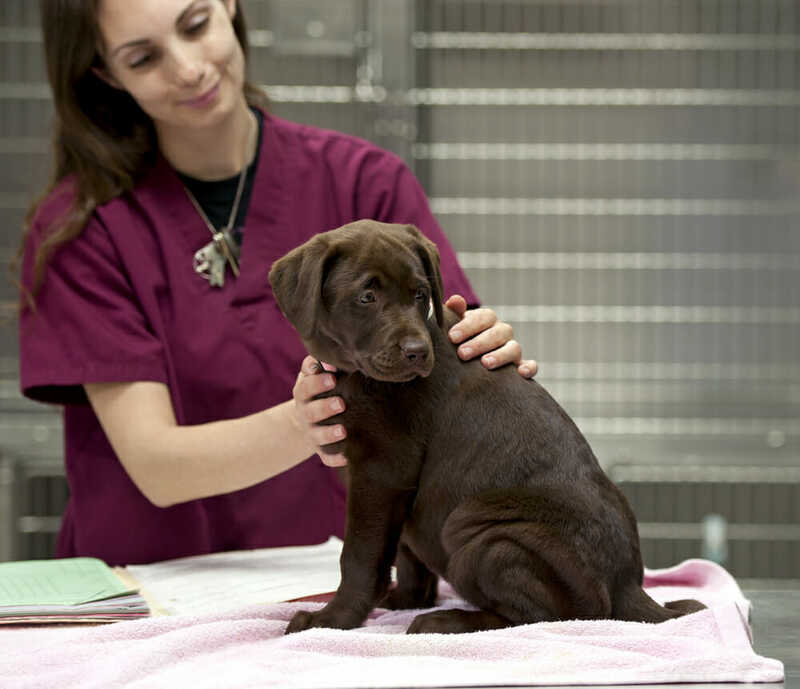 We perform general physical examinations and some surgeries on your pocket pets. We are happy to service rabbits, hedgehogs, Guinea pigs, hamsters, gerbils and rats. If you would like more information on pocket pets and or would like to see if your pocket pet can be serviced at our location, please give us a call.